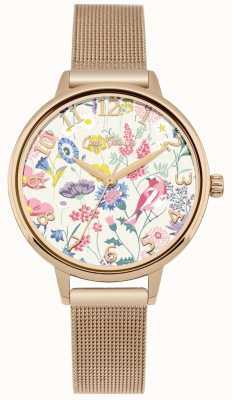 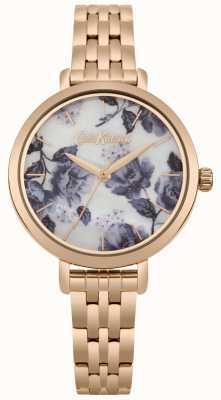 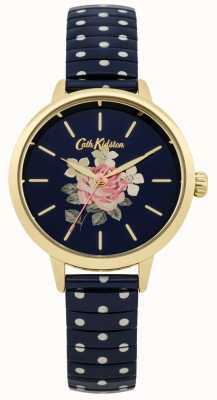 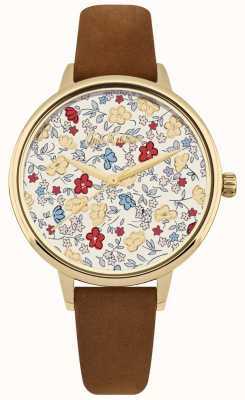 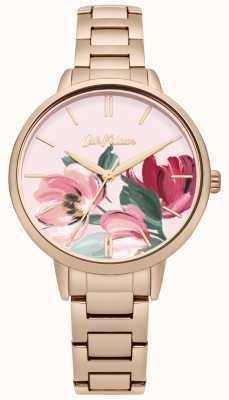 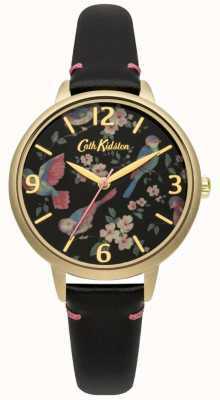 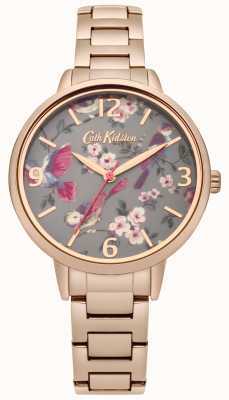 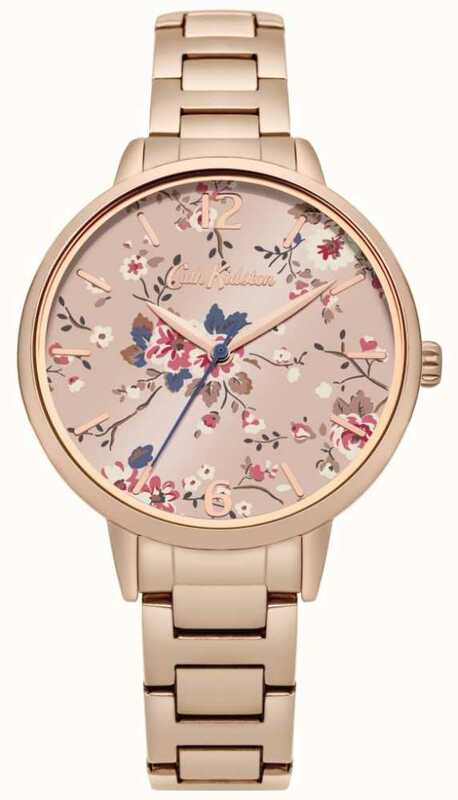 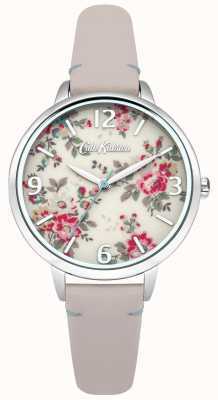 The Flower And Bird Print Strap Bird Dial has a beautifully attractive dial with rose gold-tone case. 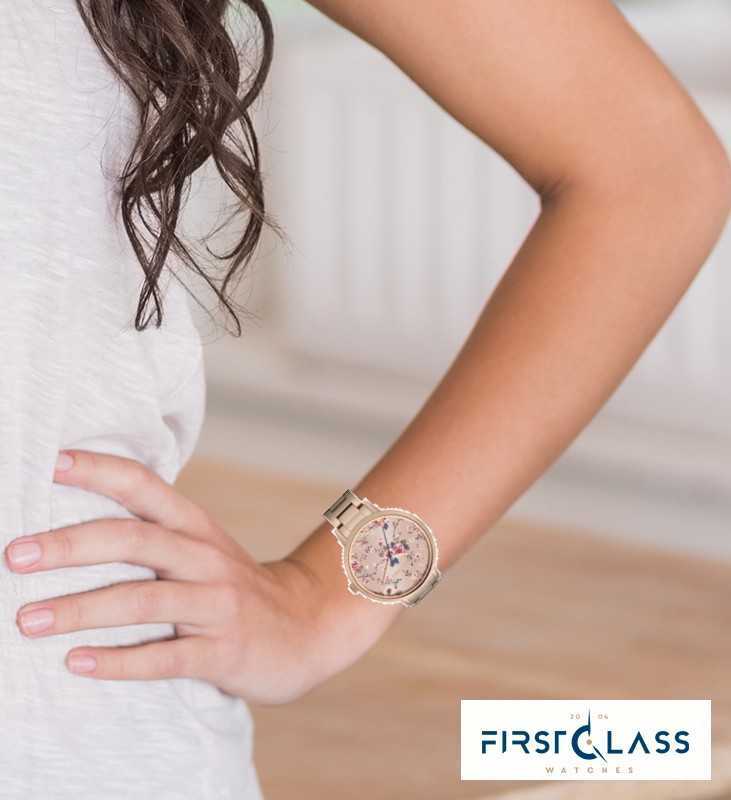 The dial is stunning and this model is also powered by precision Quartz. 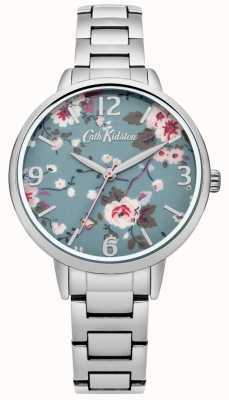 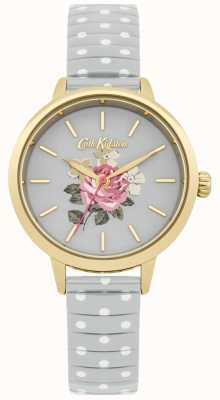 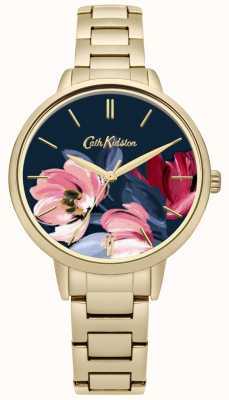 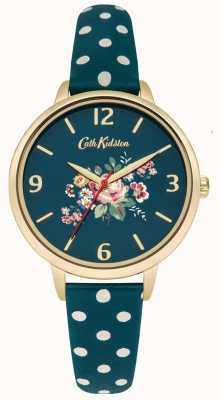 First Class Watches are Cath Kidston watch retail partners so you can be assured your sparkling new watch will arrive with a stamped manufacturer's warranty, packaging and instructions.